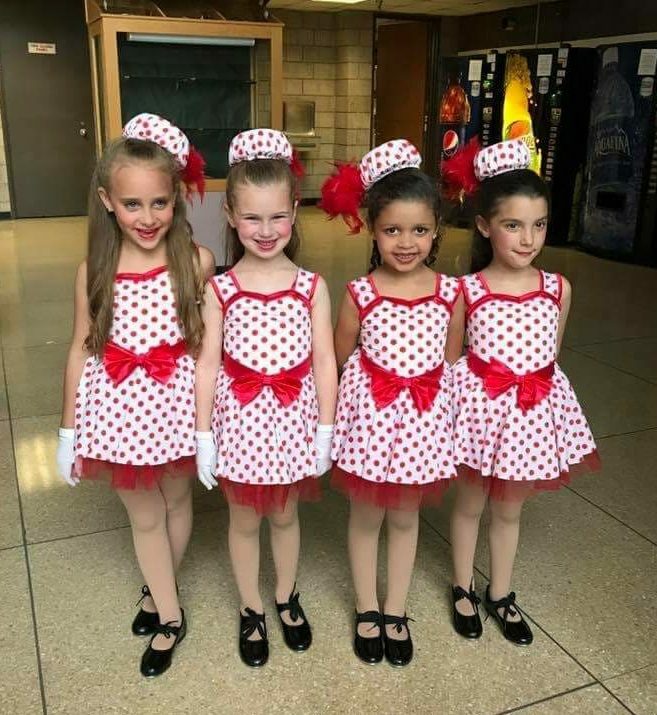 Since 1991, NDC has been inspiring generations of dancers and is proud to celebrate over 25 years of professional dance education and involvement in our community. 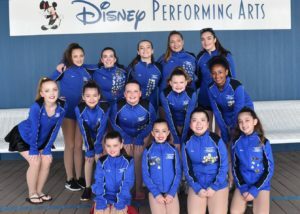 What began exclusively as a Ballroom Dance studio has expanded over the past quarter century to also include various forms of Performing Arts classes such as Ballet, Tap, Jazz, Hip Hop, Pointe, Lyrical, Acro-Tumbling & Musical Theatre. 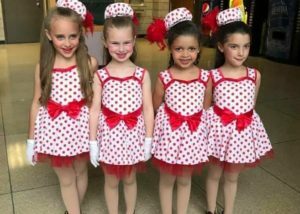 We continue to add an array of dance classes to our experienced repertoire and build upon our strong reputation in Rockland & Bergen counties. In recent years, NDC has added many adult fitness classes including Yoga, Zumba & Bokwa Fitness. We have also added Movement for Joy and Wheelchair Dancing through Roll Call Wheelchair Dance. We have the best students in the world and we are so proud of everything they do! Please use our website as a means to capture what it’s like to be an #ndcdancer ! We are now accepting registration for new students. Come join our dancing family! Experience various styles of dance that build confidence, self-discipline, poise, coordination, rhythm and expression through performance. 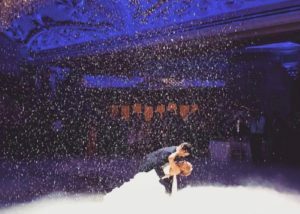 Come join one of our ballrooms lessons and learn from some of the most renown teachers in the industry. 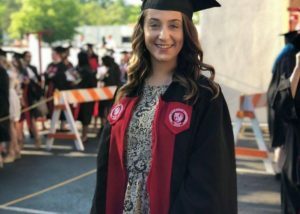 Ms. Nicole graduated from Montclair State University with a Bachelor of Fine Arts degree in Dance. 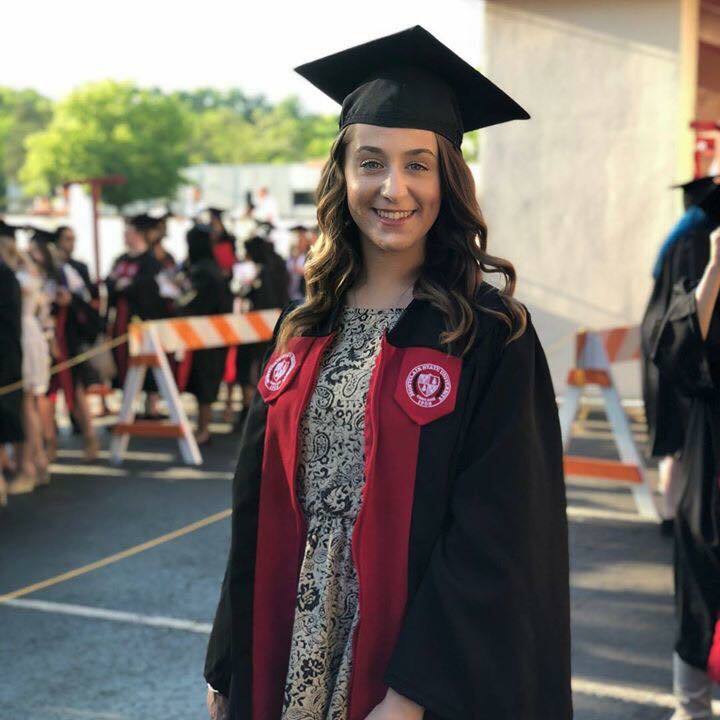 Fantastic job, Nicole! Love, Your NDC Family! 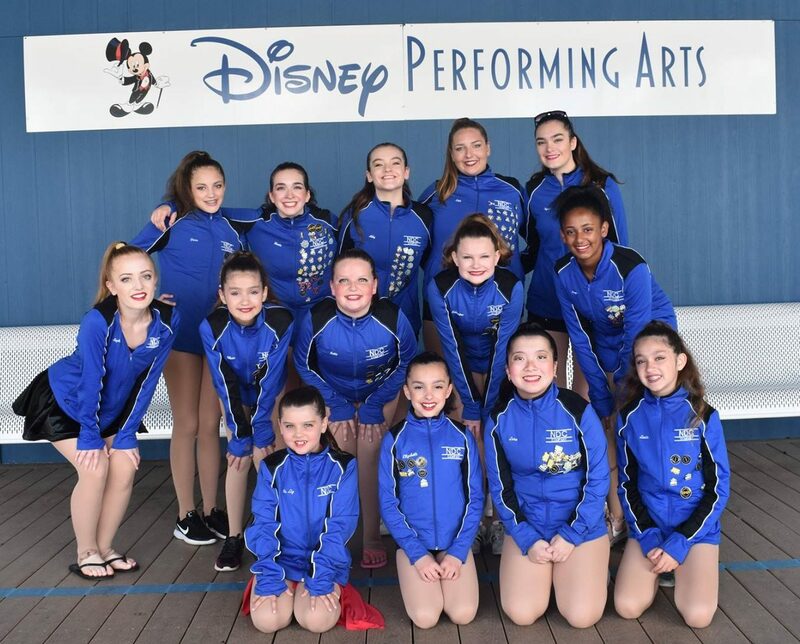 We are so proud of our NDC Troupe for such an outstanding performance in Walt Disney World! Receive important studio updates, closings, dance industry material & more!